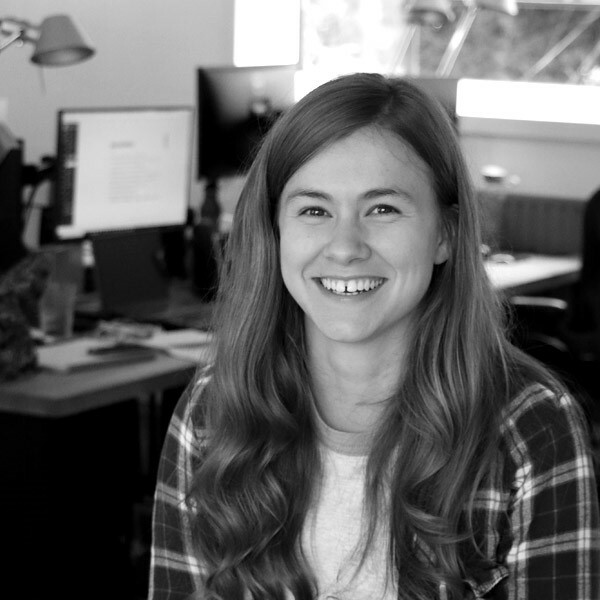 Lucy has joined the Gibe team as a Junior Developer. Being very interested in web technologies, she is really looking forward to getting stuck into the world of code! With a degree in Physics, specialising in Particle Physics & Cosmology behind her, Lucy soon found herself working at an isolated heliskiing lodge in BC where she got to go out heliskiing every week as part of the job. After 7 months of beautiful scenery and skiing, she decided to come back to the UK and kick start her career with Gibe. As well as skiing, Lucy is really active in her own time and enjoys the outdoors, anything from cycling to hiking and is partial to a bit of baking! Let's hope her pattern of cake baking continues, for our benefit of course!